1. Top Shelf: The idea of an album as a whole really matters in the classical music world: It conveys the thinking behind a record label’s programming, it tells a whole story, and it even carries personal attachment. Keeping an album accessible by snugging it in “recently played” is very frustrating. There should be a section or separate page even that users can keep their favorite albums. 2. Composers View: There are only a handful of renowned classical composers compared to modern day composers. Hence, there should be a switch that takes listener to a different composer view that lists renowned composers such as Mozart, Beethoven, Tchaikovsky, Stravinsky, Williams… and sort their work based on opus number, music form (symphony, concerto, ballet, etc), or names. In the same view, the app should offer various renditions from different orchestras and conductors. 3. 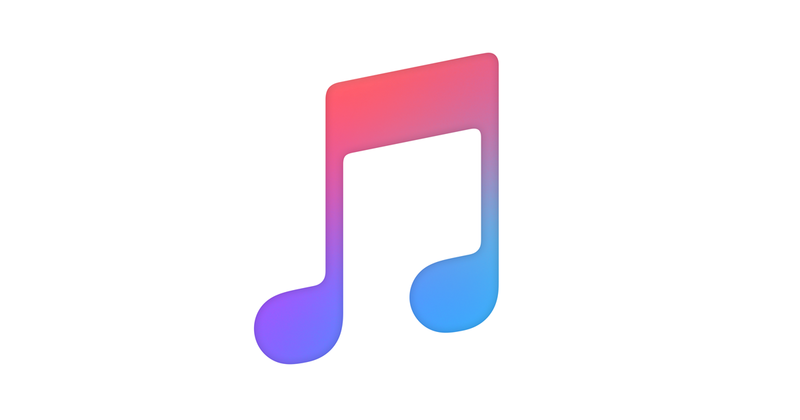 Playlist Analytics: Apple Music playlist is a very flexible and convenient way of sharing music stories. I believe grass root curators like me deserve a way to engage our audiences that may include: playlist listen times, likes, comments, a better subscription model, etc. There can even be a efficient portal for everyone to record radio shows just like “Elton John’s Rocket Hour” or “The Pharmacy with Dr. Dre”. It would be such a better eco system if Apple unleashes the curator community. 4. Apple Music Extension: Following the recent trend of iOS, Music should offer some extension points: From a classical music perspective, I can image music score apps take advantage of the “lyrics” section to display music sheets in public domains (would be super sweet on a 12.9 inch iPad Pro). Or perhaps a karaoke app can start a recording session when a pop song is playing. As a conclusion, Apple Music is like utility, with much potential.